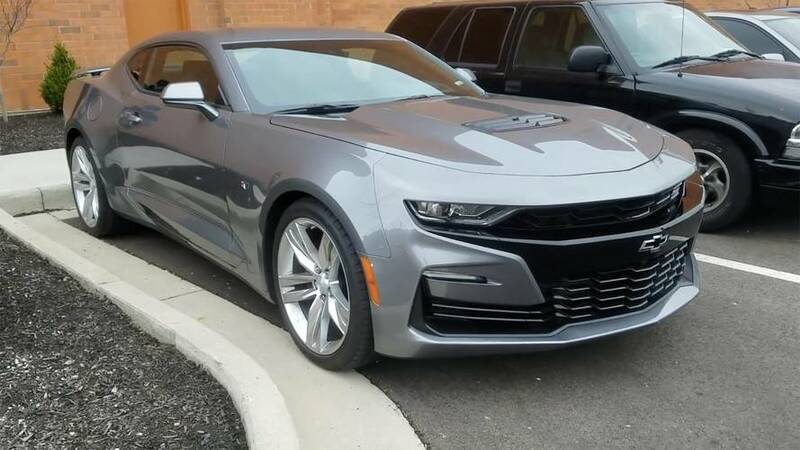 The stylistic changes don’t look as extreme on camera. 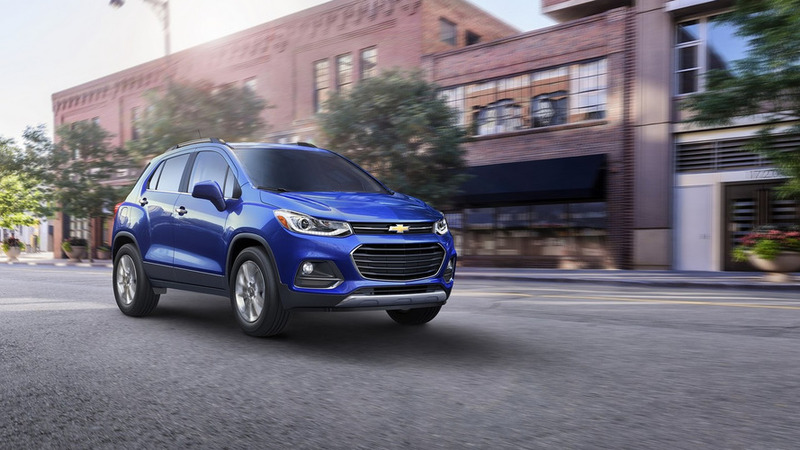 The Chevy Trax has reached 2017 model year in United States which brings some minor cosmetic updates and additional technology. 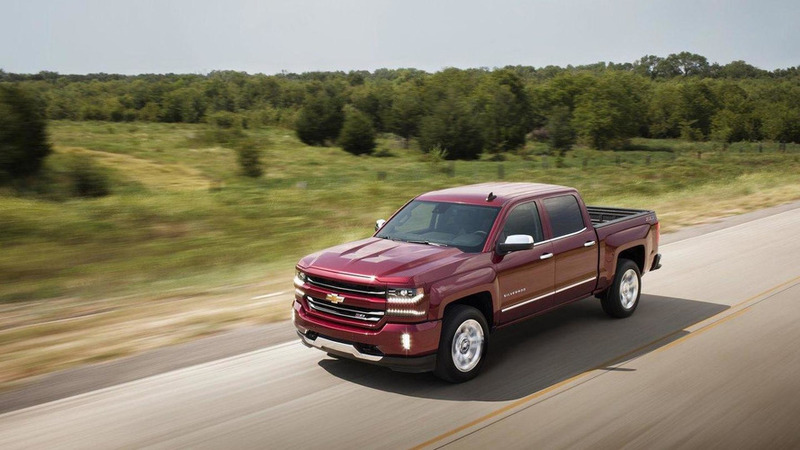 Chevrolet has released new details about the 2016 Silverado ahead of its debut at the Texas State Fair later today. 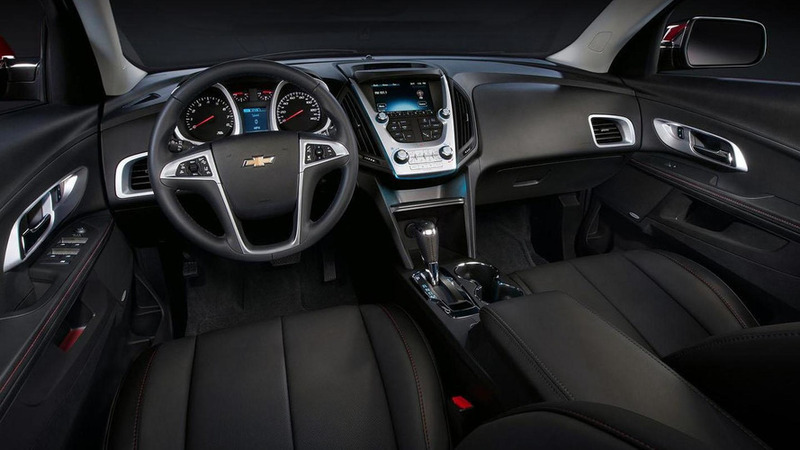 Chevrolet has unveiled the 2016 Equinox, ahead of its debut at the Chicago Auto Show later today. 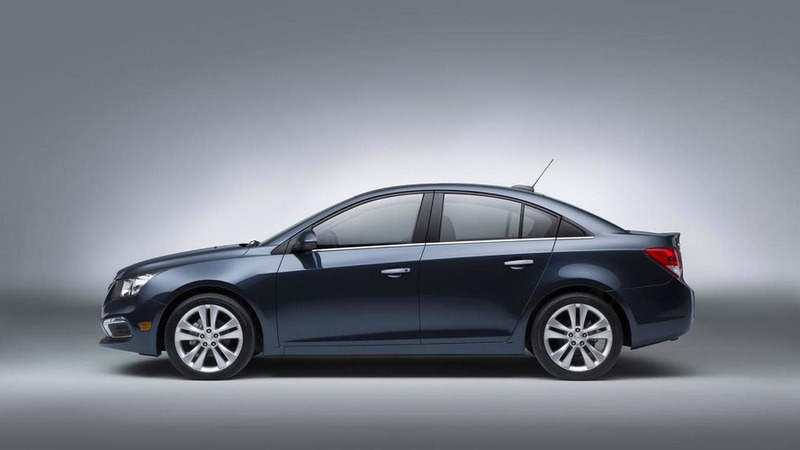 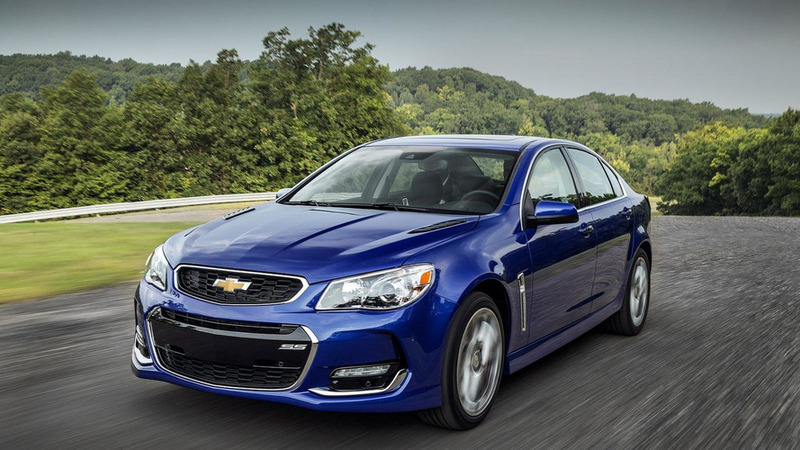 Chevrolet has officially unveiled the 2015 Cruze, ahead of its debut at the New York Auto Show.